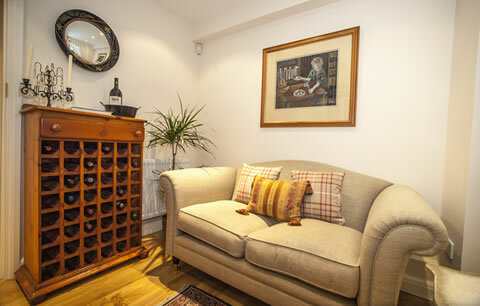 With 2 comfortable lounges, our patients can relax before and after their appointments and enjoy the refreshments provided (of course, our small wine collection is for viewing only). 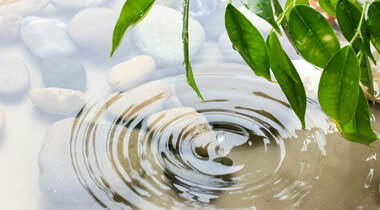 A separate administrative reception provides for a private facility in which the business aspects of treatment can be completed. 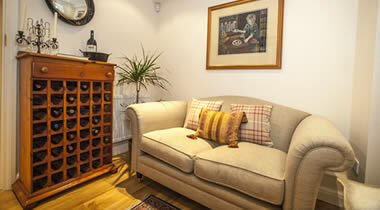 Our treatment planning and discussion room allows you to discuss all aspects of your treatment with our team. 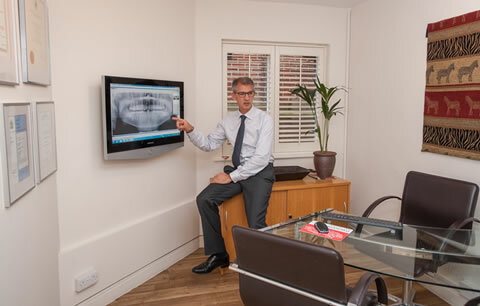 Our modern computer network allows us to view and discuss your radiographs (x-rays) and photographs with you at any computer point within the practice. 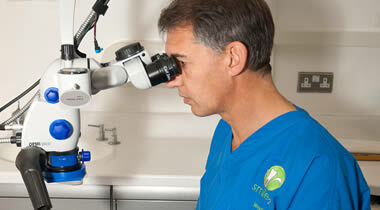 Our surgeries are well equipped, spacious and are maintained within a strict infection control protocol. 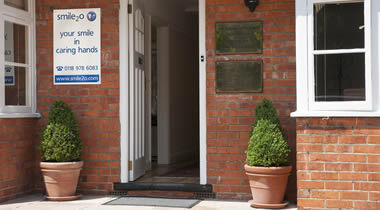 Our highly qualified team offer each of our patients a comprehensive and caring dental experience. This practice has a long and successful history and many of our patients have been with the practice for more than 20-years. 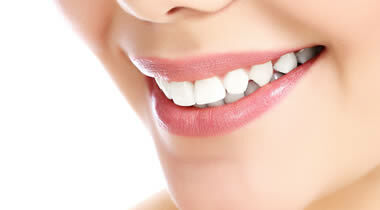 "...first impressions are lasting impressions" and at smile2o we do our best to make your first visit an unforgettable one. 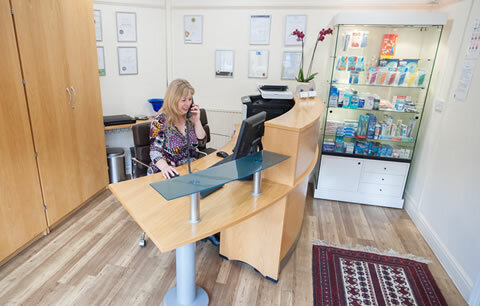 Our dedicated team work tirelessly to ensure each and every visit to our practice is efficient and of world-class standards. 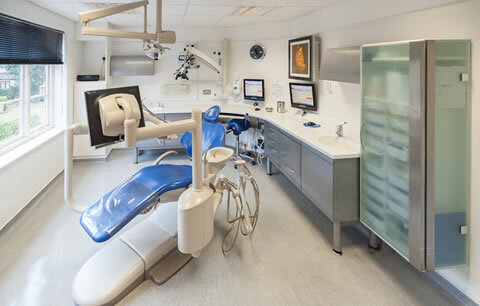 We are very proud of the facilities at our modern dental practice. 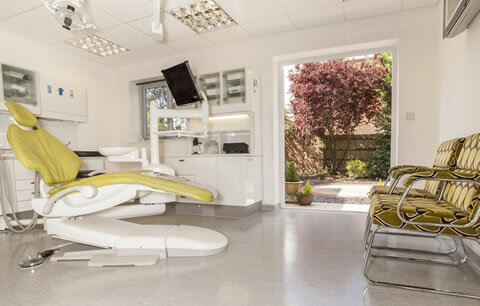 Our team are very sensitive to the needs of all our patients & we will all do our utmost to ensure your treatment is comfortable. 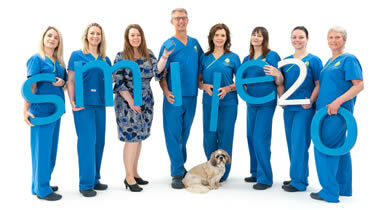 Want to discover more about the smile2o team? 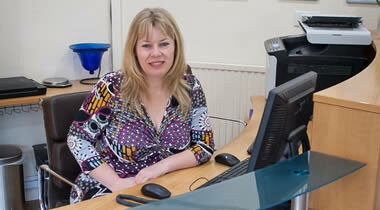 Why not read some of the excellent feedback we have received from our patients.